O'ahu's Ka Iwi Coast is treasured by the community for surfing, fishing, and scenic drives. The makua (inland) hills rise above Awawamalu (known locally as Alan Davis beach), once a traditional fishing village. The 182-acre property between the Hawaii Kai Golf Course and the Makapuu lookout has been under threat from development for years: proposals have included a golf school, private recreation center, and a vacation subdivision. The Trust for Public Land worked with partners to protect the land from development and ensure that the area's natural beauty and cultural sites will be preserved for everyone to enjoy. In 2017, the land was protected by deed restrictions imposed by the state and a conservation easement monitored by the City and County of Honolulu and The Trust for Public Land. 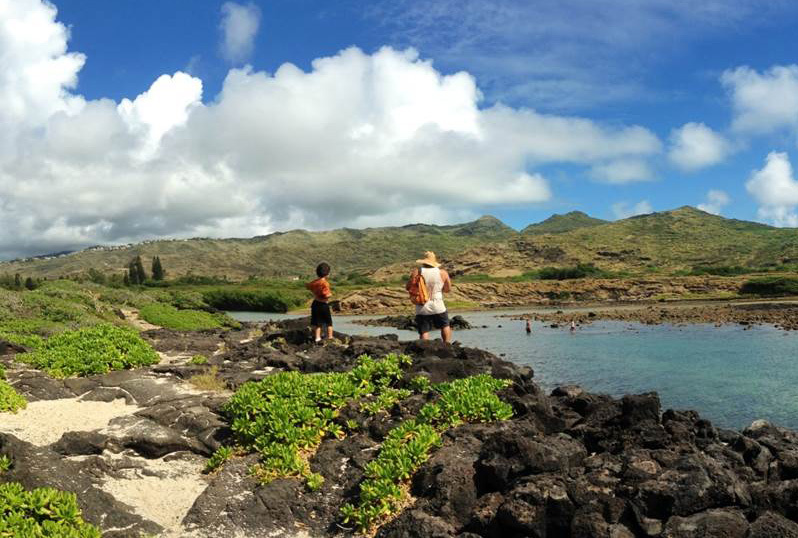 Local nonprofit, Livable Hawai'i Kai Hui now owns the property, and will manage community access and stewardship, and provide educational programs to perpetuate cultural knowledge.